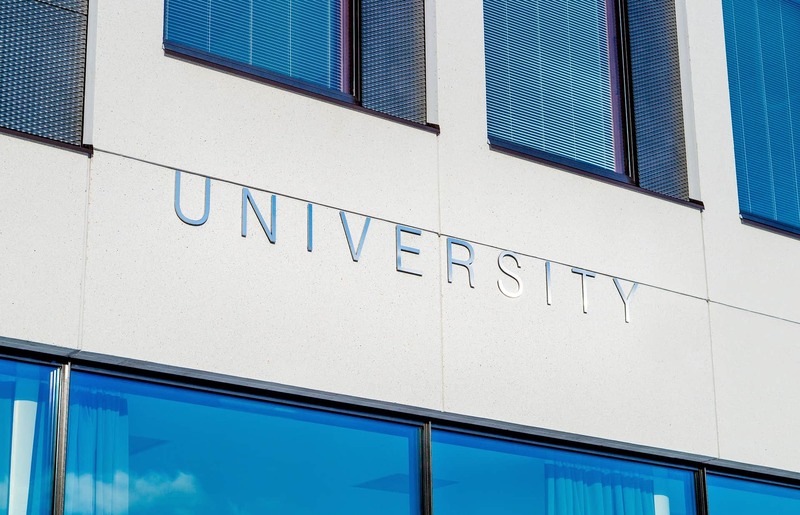 Educational institutions don’t often realize that marketing automation is for universities and colleges, too. The key to any department at your educational institution being successful is rooted in a foundation of strong communications with your stakeholders. Unfortunately, small departments are often tasked to communicate with thousands of people. This can be time consuming and expensive. The alternative is often selected: a single emailed laundry list for all. The result is that your audience will quickly tune out. Platforms like Lead Liaison position you to drive the interest and involvement of your key stakeholders. The more that they associate with being “part of” your university, the more likely they are to help you. And, it’s often without even being asked! But wait – you say, “we don’t sell anything within my department!” I would disagree. You are selling your brand. You are selling a connection. You are selling information to your audience, even if that information isn’t paid for with immediate dollars. Lead Liaison is on a mission to be on the front lines of colleges and universities that want to strengthen the bonds between your message and all of your prospective students, students, and alumni. It doesn’t matter if your school is designated for profit or not-for-profit, Lead Liaison has an unique staff and set of functionalities that has been built to help you. To learn more, contact one of our industry experts today!